The places you simply must see! 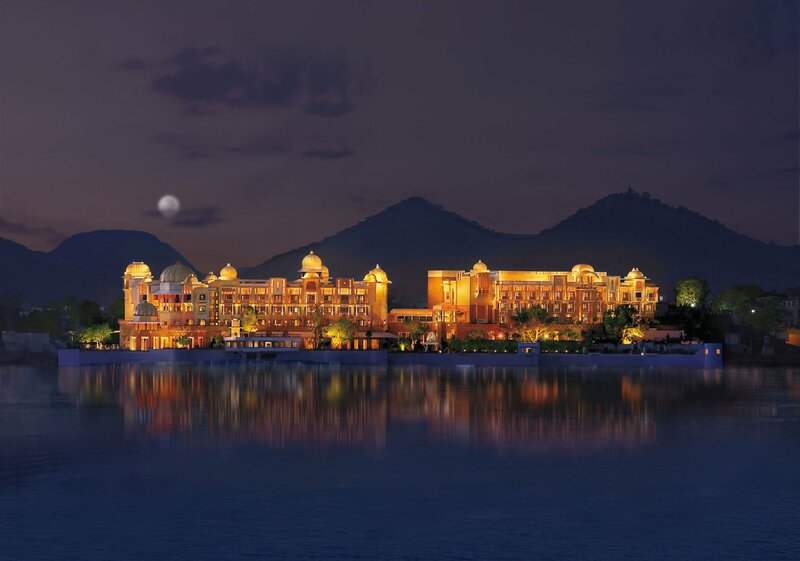 Cochin, also known as Kochi, is a major port on the south-west coast of India in the state of Kerala. 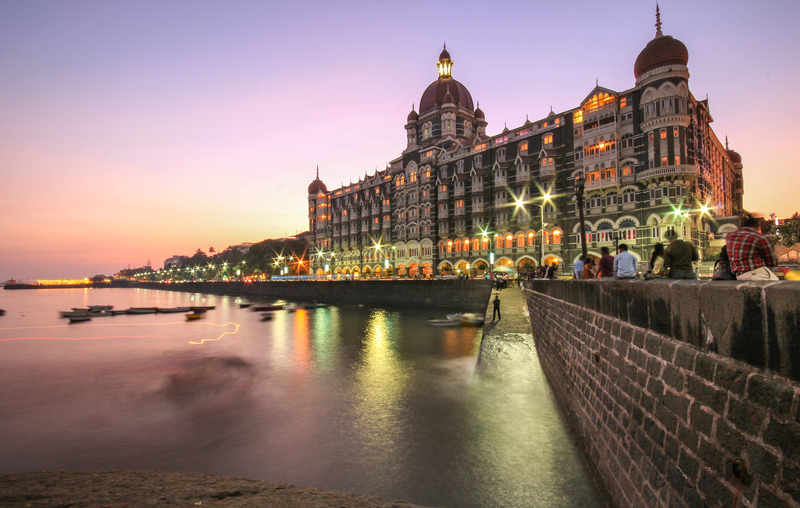 It is known as the Queen of the Arabian sea. 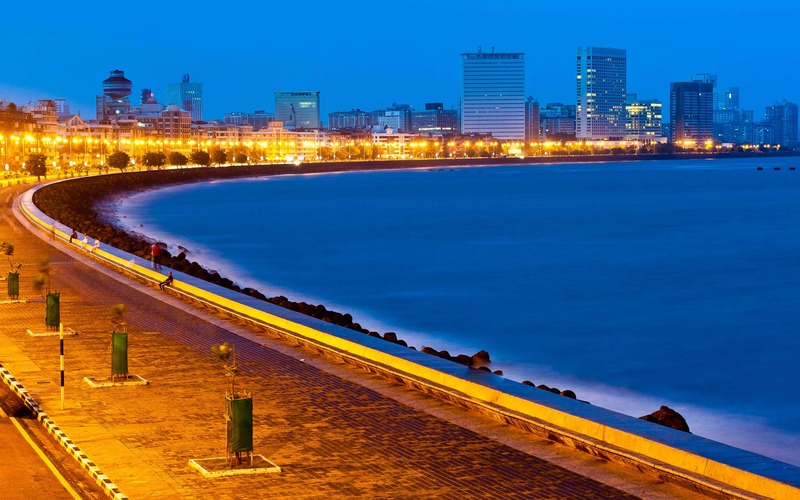 With an extensive history of being occupied by the Portuguese, and later by the Dutch and the British, it was the first of the European colonies in India. 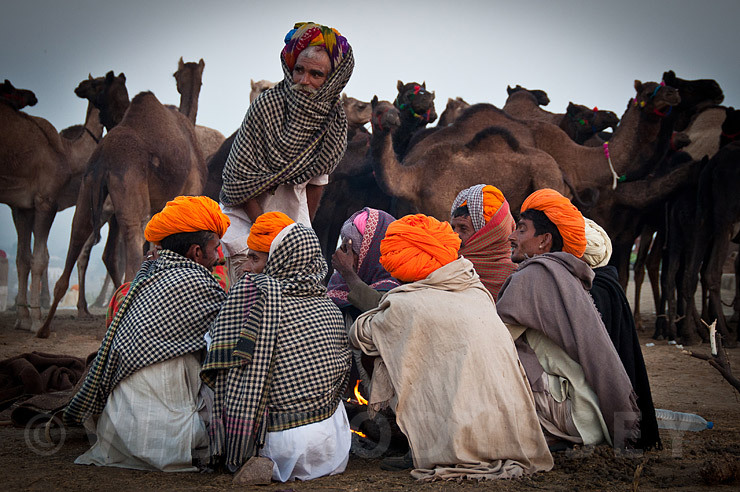 With a rich history, culture and heritage, it is one of the best tourist places to visit in India. 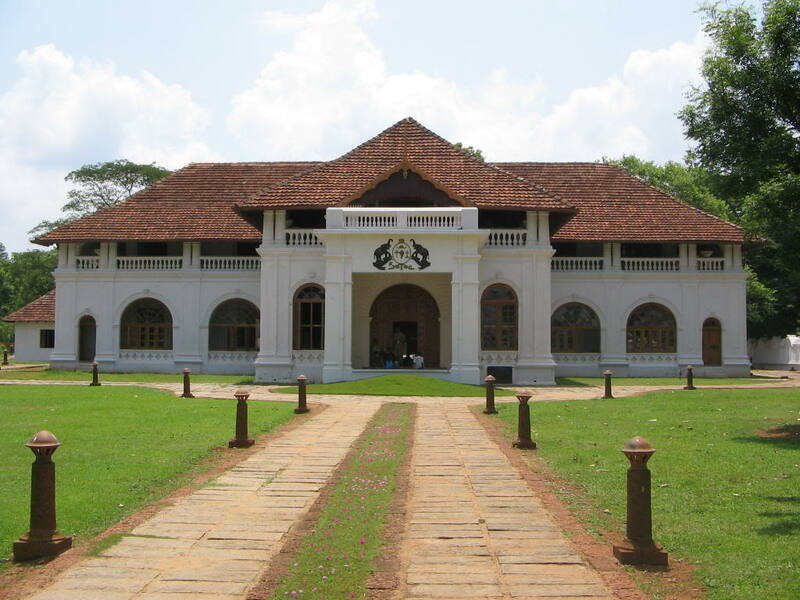 Mattancherry Palace was gifted to the Raja of Kochi, Veera Kerala Varma by the Portuguese in 1555. The palace was later renovated in 1663 by the Dutch, which gave it an alternate name, The Dutch Palace. The Mattancherry neighbourhood is full of colonial buildings. 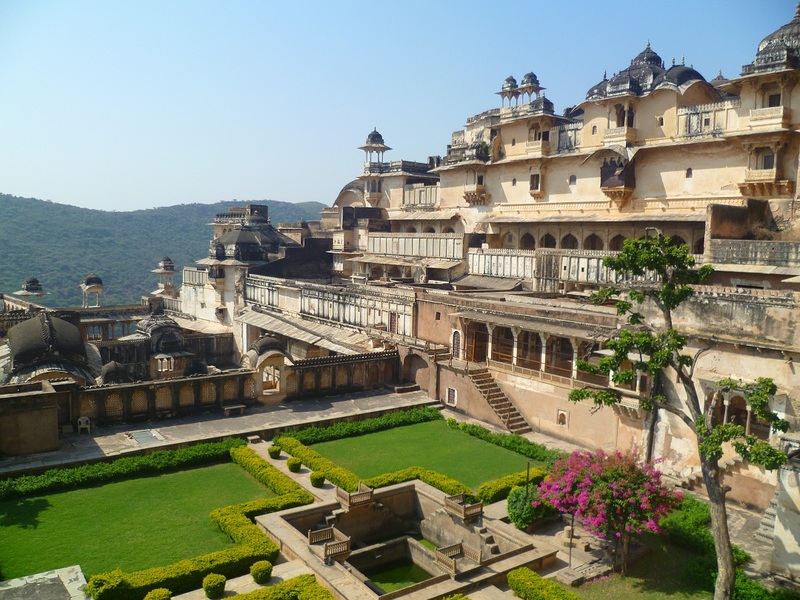 The palace lacks the grandeur that is often expected of a palace; however, there is a small museum and some rare art inside, including paintings of previous kings and some preserved Hindu murals, depicting scenes from the Ramayana, Mahabharata and Puranic legends in intricate detail. People who love history should definitely check this place out. The Kerala Folklore Theater and Museum is a privately owned museum located in the outskirts of Ernakulam. Opened in the year 2009, the museum showcases the rich heritage that Kerala exudes through its numerous art and dance forms. Artifacts that bear the scent of bygone era like masks, sculptures, in wood, stone and bronze, costumes of traditional and ritual art forms, musical instruments, traditional jewelry, manuscripts of rare medicinal and astrological secrets, and Stone-Age utensils are all preserved in this museum with utmost care. It is a great place to start if you are interested in learning about Kerala’s culture. Its architecture is magnificent. 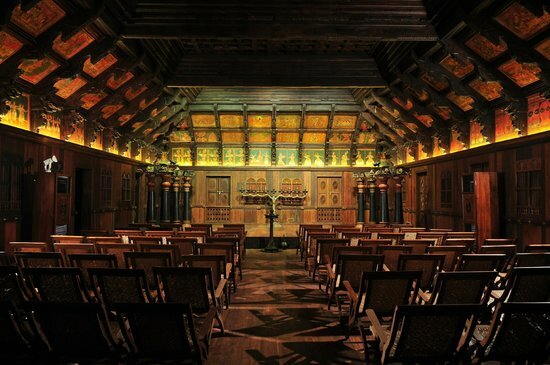 Stage performances usually take place at 6.30 p.m. everyday. 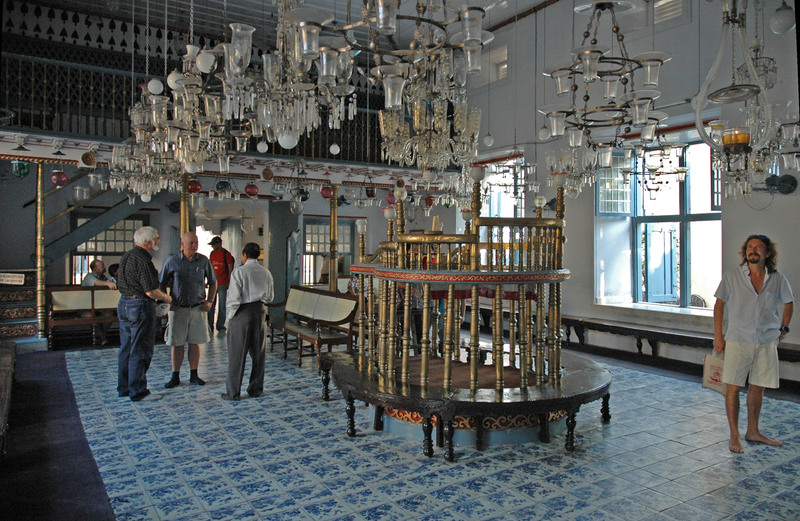 Built by the early Jewish traders in 1568 adjacent to the Mattancherry Palace, this synagogue was partially destroyed by the Portuguese and rebuilt again by the Dutch. It features an ornate gold pulpit and elaborate hand-painted, willow-pattern floor tiles from Canton, China, which were added in 1762. It’s magnificently illuminated by Belgian chandeliers and coloured-glass lamps. The graceful clock tower was built in 1760. Shorts, sleeveless tops, bags and cameras are not allowed inside. St. Francis Church was built in 1503. It has great historical significance and is considered to be the oldest European church in India. 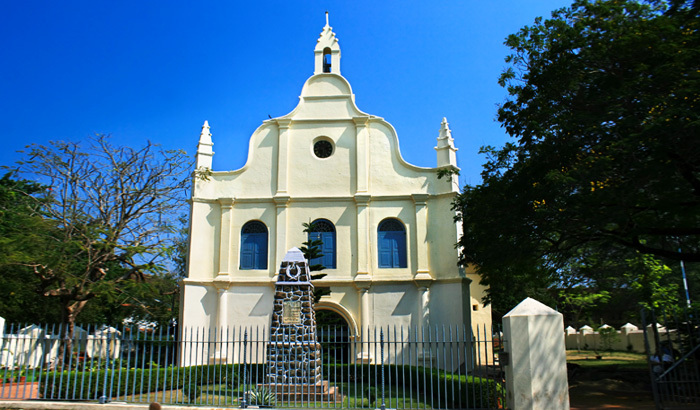 The Portuguese explorer Vasco da Gama died in Kochi in 1524 and his body was originally buried in this church, but after fourteen years his remains were removed to Lisbon. Originally built by the portugese, it was subsequently claimed by the Dutch and British. 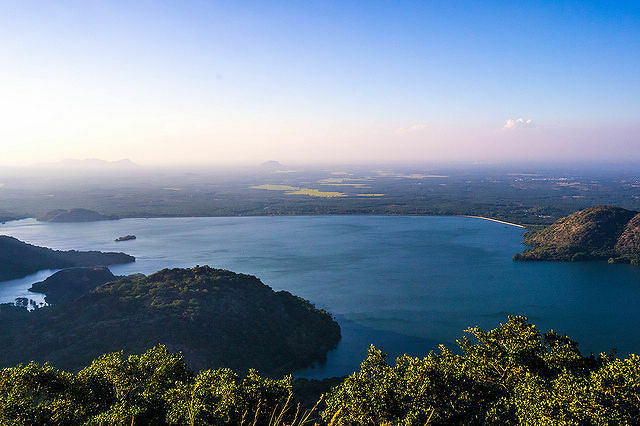 Aliyar is a reservoir near Pollachi town in Coimbatore District. Located in the foothills of Valparai, it is about 65 kilometres from Coimbatore. The dam offers some ideal getaways including a park, garden, aquarium, play area and a mini Theme-Park maintained by Tamil Nadu Fisheries Corporation for visitors enjoyment. The view is scenic with mountains surrounding three quarters of the reservoir. Monkey falls, which is also a famous destination for tourists, is located at about a distance of 6 kilometers. Overnight stay is possible in the forrest rest house. Kodiveri Dam is located on the Bhavani River. The name ‘Kodiveri’ is originated from ‘kodivari’ in Tamil meaning ‘Tiger’, which represents the forest area around the Dam where large number of tigers lived. The Maharaja of Mysore constructed the dam in the 17th century by harnessing the strength of a workforce that included his prisoners and elephants. A 20-foot wall of rock was carved in order to construct the dam. The stones were then interlocked with iron bars and lead was used as mortar. These are, however, not visible except in the dry season when the water level in the river drops considerably. Some improvement were carried out during the British rule without tampering the original design. The lush green fields around are a pleasure to watch. 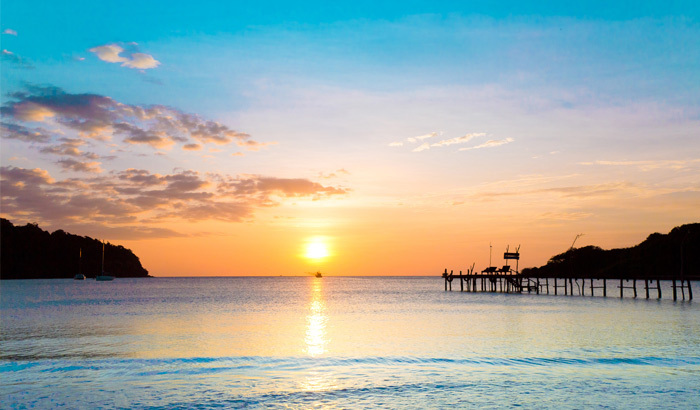 For tourists, it is a great place to eat delicious fresh fish and bob in the water on a coracle. 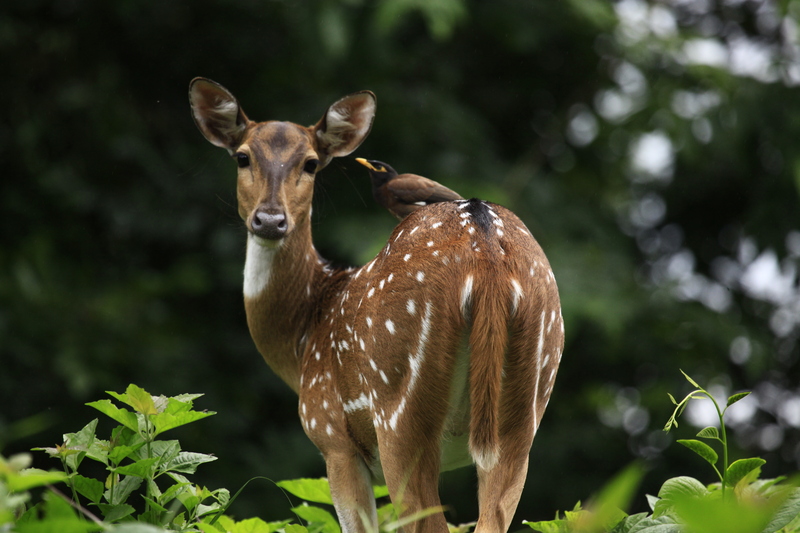 Parambikulam is a wildlife sanctuary established in the year 1973. 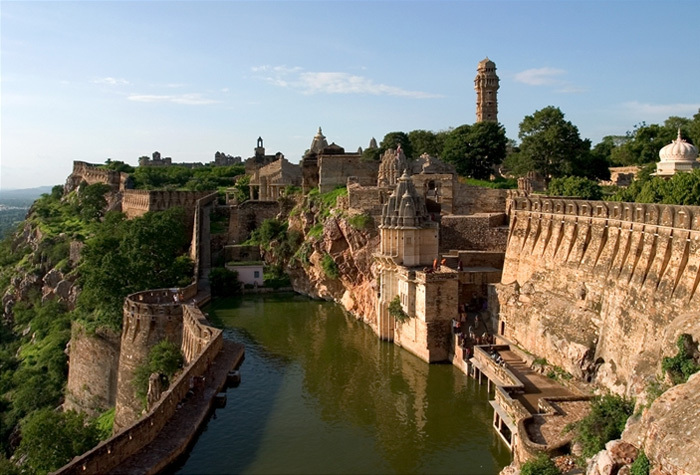 It is under consideration by the UNESCO World Heritage Committee for selection as a world heritage site. For people seeking an adventure out in the wild, this is a great place to trek, although prior permission needs to be obtained from the officials. 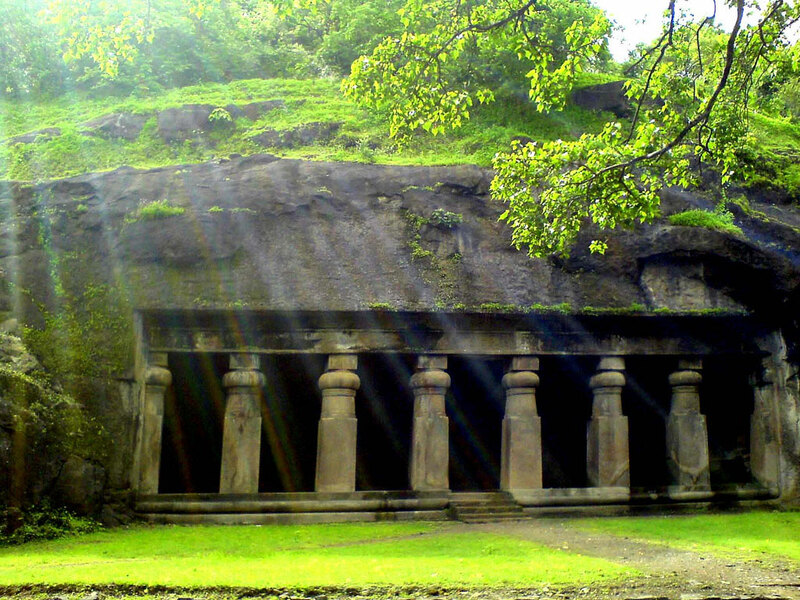 The sanctuary, which is a part of the western ghats, is rich in flora and fauna and is a treat to the eyes of nature enthusiasts. 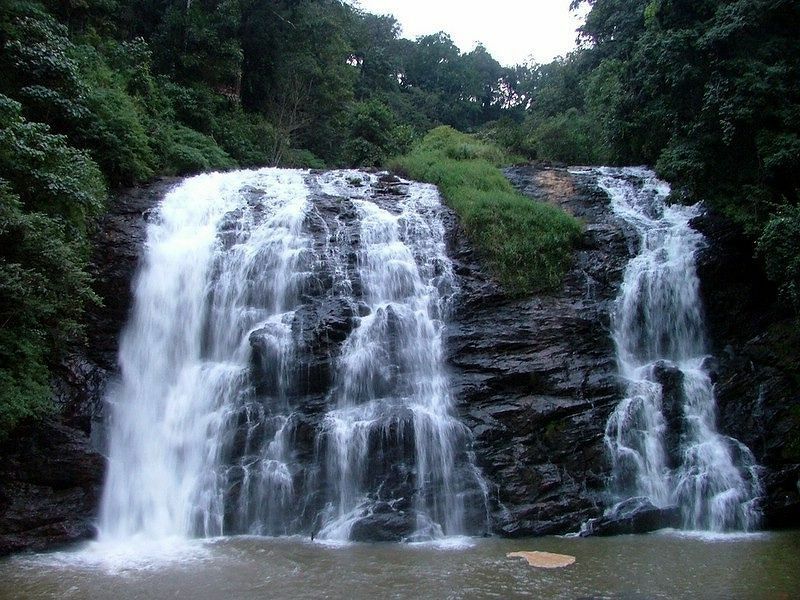 Situated at Siruvani Hills at a distance 37 km away from Coimbatore, Siruvani Water Falls is an enchanting waterfall, known for its magnificence. The water is famous for its taste and it is typically known to be the second sweetest water in the world. 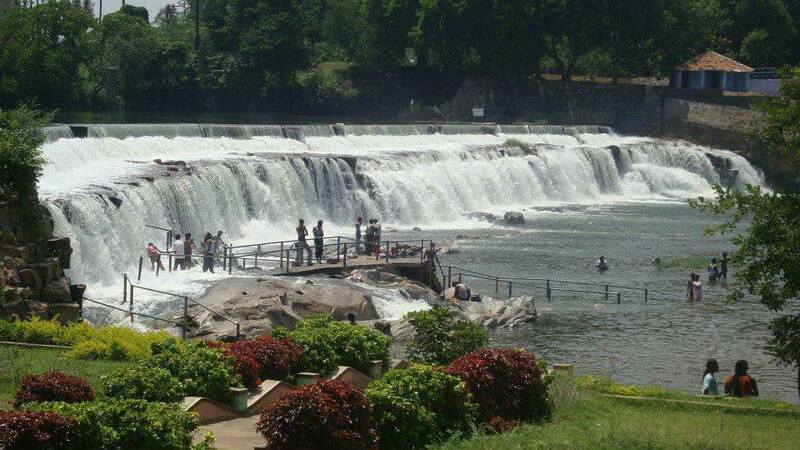 With an outstanding panoramic view, the water fall and the dam nearby is extremely beautiful and breathe taking. The best time to visit this place would be summer. It is also known by the name Kovai Kutralam. 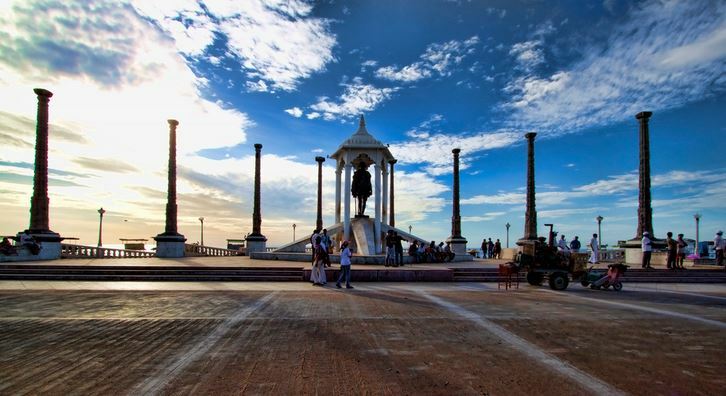 Please visit iCityZoom for more information on various places to visit in Coimbatore. 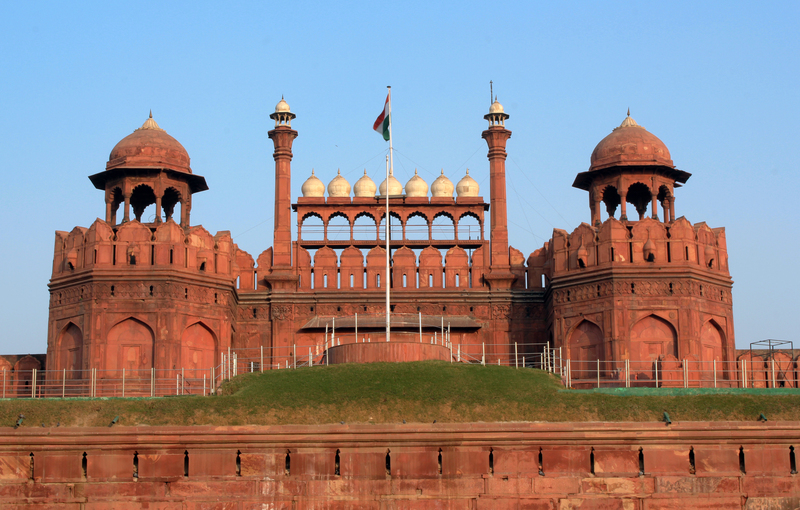 The Red Fort was the residence of the Mughal emperor of India for nearly 200 years, until 1857. It is located in the centre of Delhi and houses a number of museums. 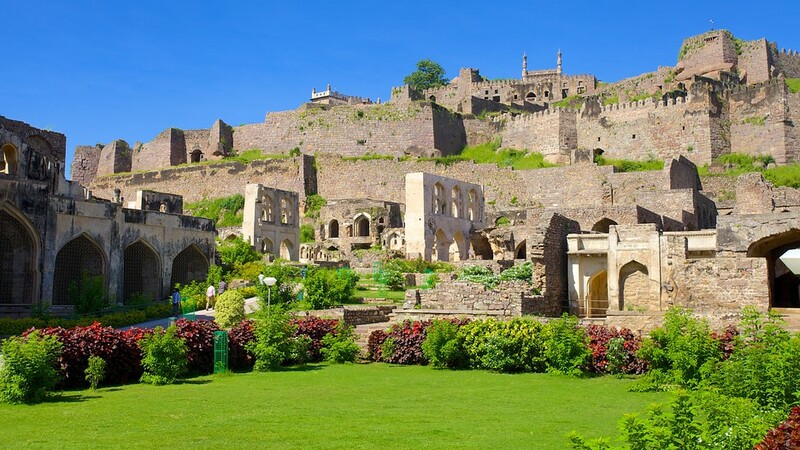 In addition to accommodating the emperors and their households, it was the ceremonial and political centre of Mughal government and the setting for events critically impacting the region. Constructed in 1648 by the fifth Mughal Emperor Shah Jahan as the palace of his fortified capital Shahjahanabad, the Red Fort is named for its massive enclosing walls of red sandstone and is adjacent to the older Salimgarh Fort, built by Islam Shah Suri in 1546.With the Salimgarh Fort, it was designated a UNESCO World Heritage Site in 2007 as part of the Red Fort Complex. 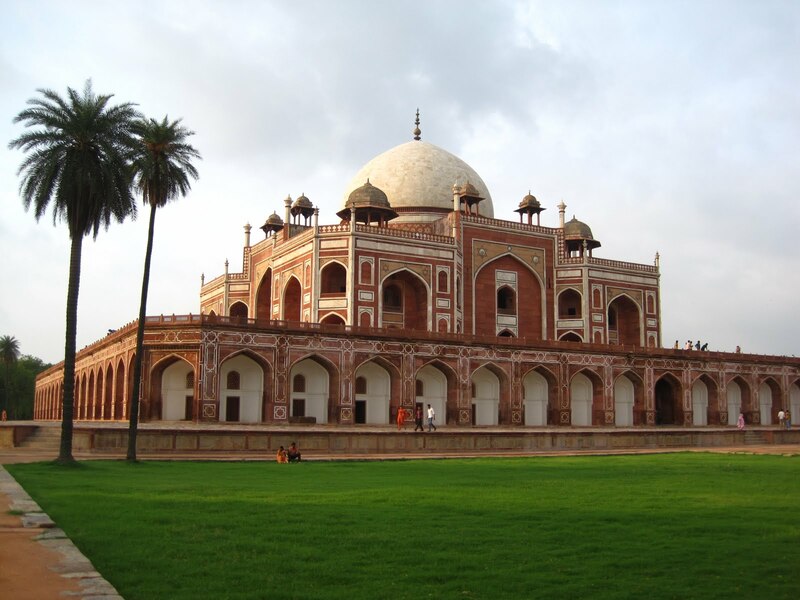 Humayun’s tomb is the tomb of the Mughal Emperor Humayun in Delhi, India. The tomb was commissioned by Humayun’s first wife Bega Begum in 1569-70, and designed by Mirak Mirza Ghiyas, a Persian architect chosen by Bega Begum. It was the first garden-tomb on the Indian subcontinent, and is located in Nizamuddin East, Delhi, India, close to the Dina-panah citadel also known as Purana Qila (Old Fort), that Humayun founded in 1533. It was also the first structure to use red sandstone at such a scale. The tomb was declared a UNESCO World Heritage Site in 1993, and since then has undergone extensive restoration work, which is complete. Qutab Minar is the second tallest minar in India. Qutub Minar along with the ancient and medieval monuments surrounding it form the Qutb Complex, which is a UNESCO World Heritage Site. The tower is located in the Mehrauli area of Delhi, India. 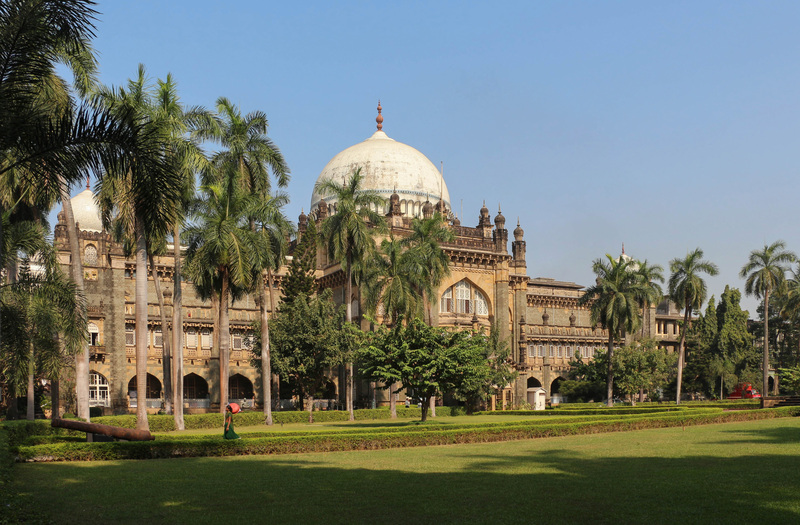 It is made of red sandstone and marble, like many of the mughal architecture. Inside the tower, a circular staircase with 379 steps, leads from the bottom to the top storey. 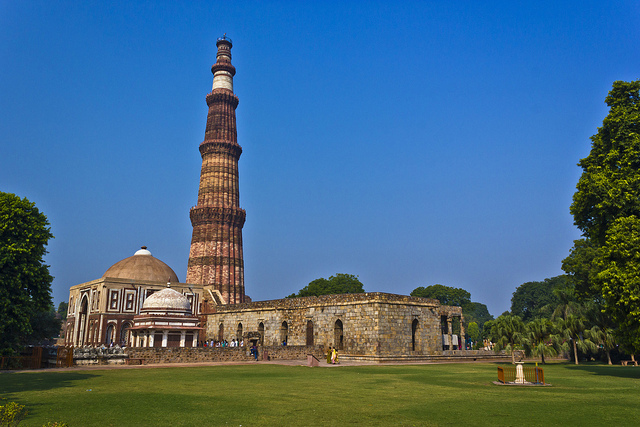 Qutab Minar is surrounded by several historically significant monuments, which are historically connected with the tower and are part of the Qutb Complex. 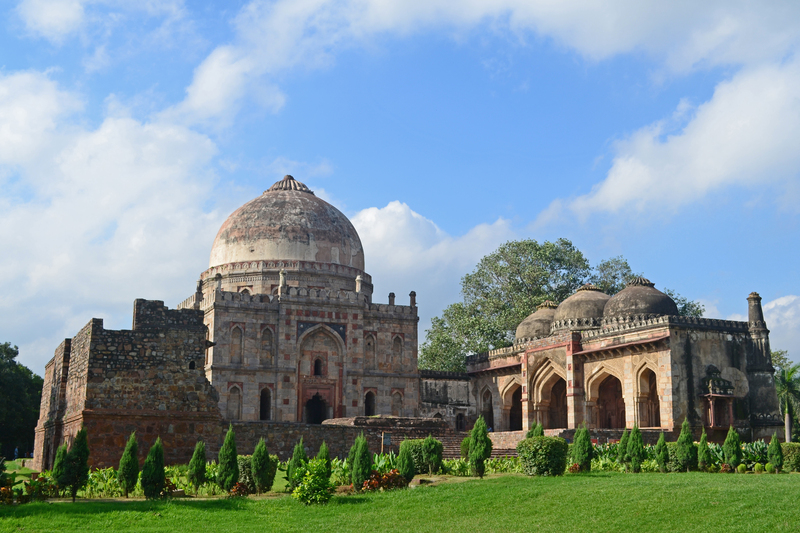 Lodhi Gardens is a park in Delhi, India, which contains Mohammed Shah’s Tomb, Sikander Lodi’s Tomb, Sheesh Gumbad and Bara Gumbad. 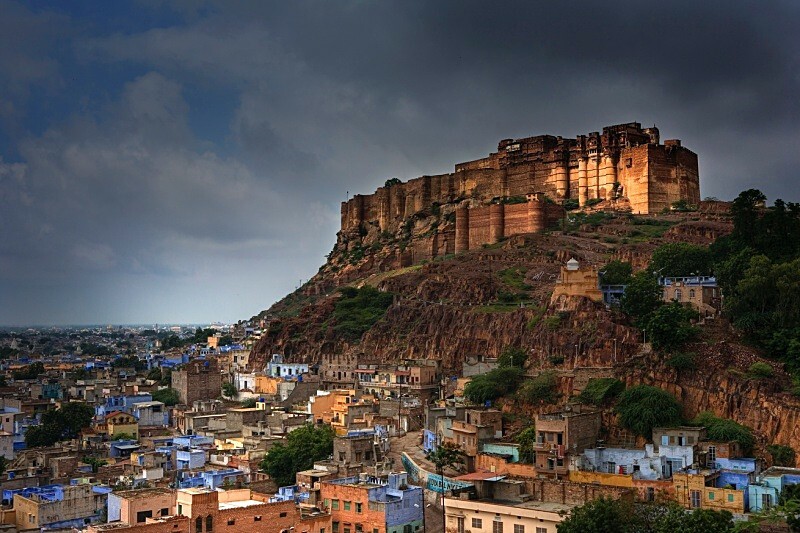 The site is now protected by the Archeological Survey of India. The gardens are situated between Khan Market and Safdarjung’s Tomb on Lodhi Road and is a hotspot for morning walks for the Delhiites. As there is little architecture from these two periods remaining in India, Lodhi Gardens is an important place of preservation. The tomb of Mohammed Shah is visible from the road, and is the earliest structure in the gardens. 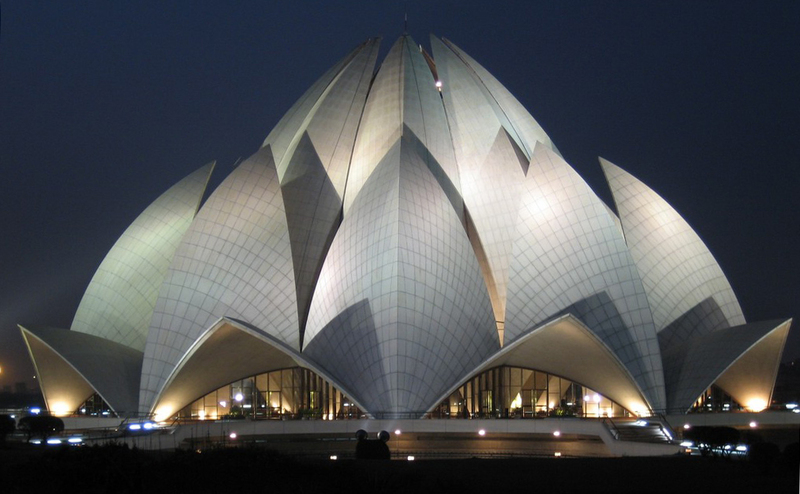 The Lotus Temple is a Bahá’í House of Worship completed in 1986. Notable for its flowerlike shape, it serves as the Mother Temple of the Indian subcontinent and has become a prominent attraction in the city. The Lotus Temple has won numerous architectural awards and been featured in hundreds of newspaper and magazine articles. The Lotus Temple is open to all, regardless of religion, or any other distinction. 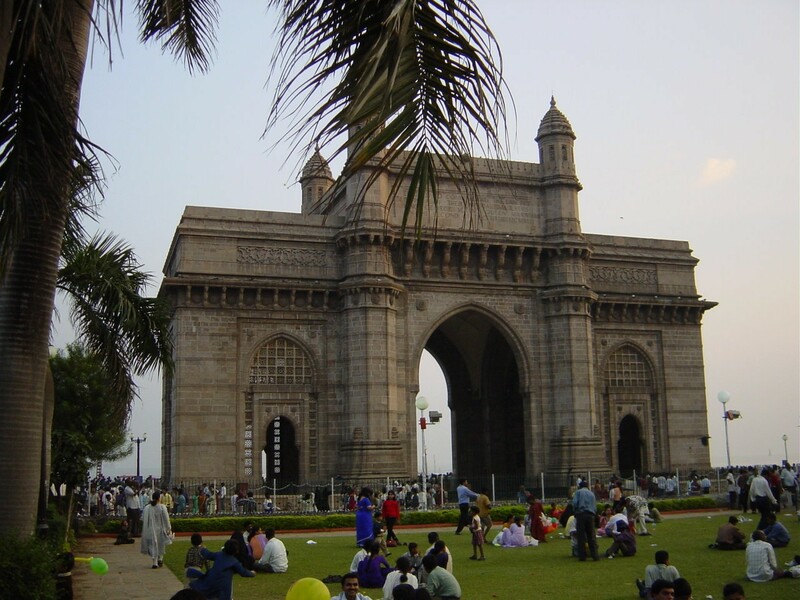 Please visit our official Travel Guide for more information on famous tourist spots in Delhi.